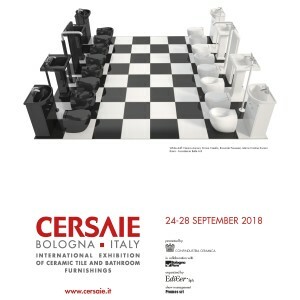 We look forward to CERSAIE 2018 “International Exhibition of Ceramic Tile and Bathroom Furnishings” 24 September – 28 September 2018 in Bologna, Italy. 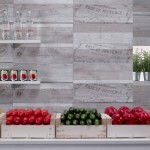 You will find us at Pav. 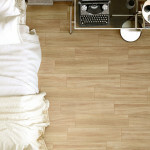 25 Booth B195. 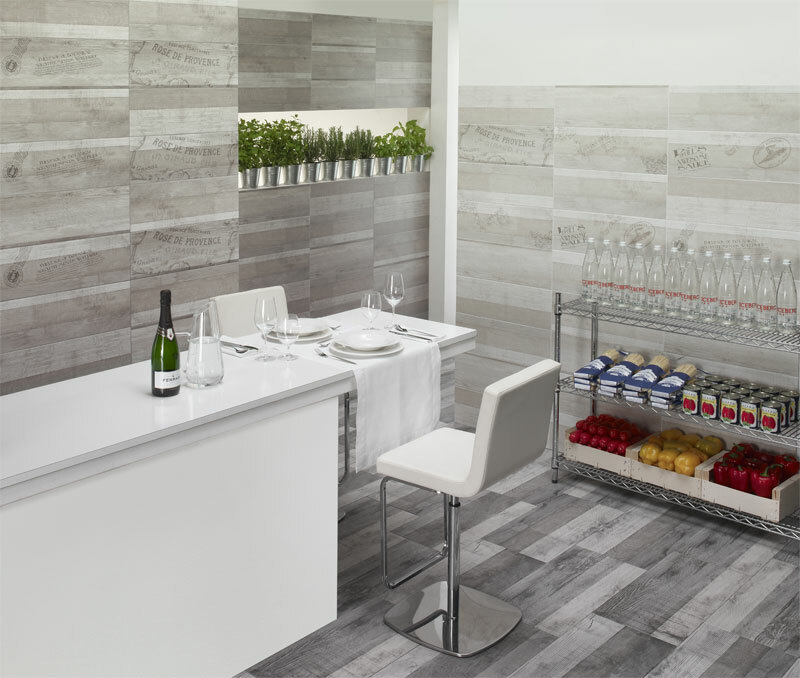 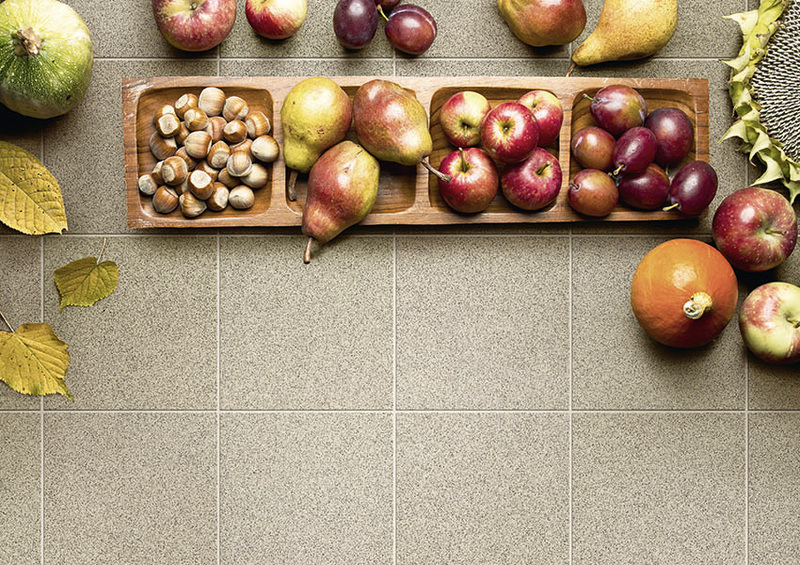 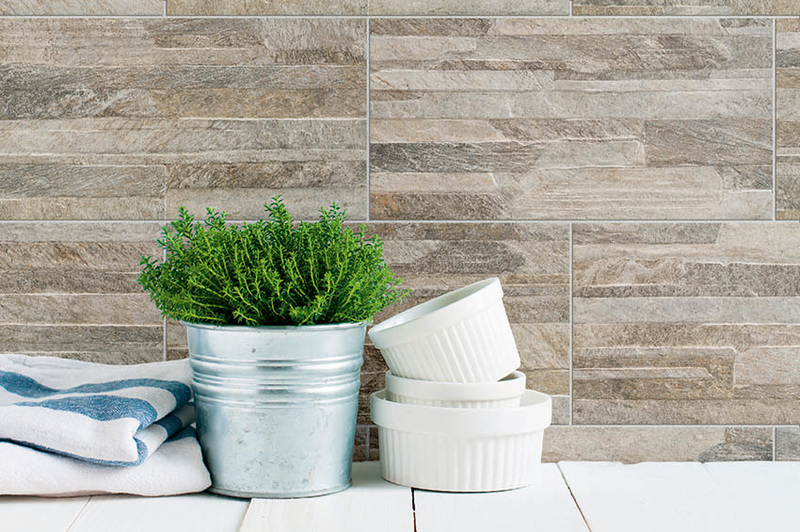 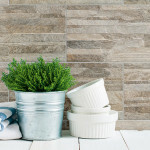 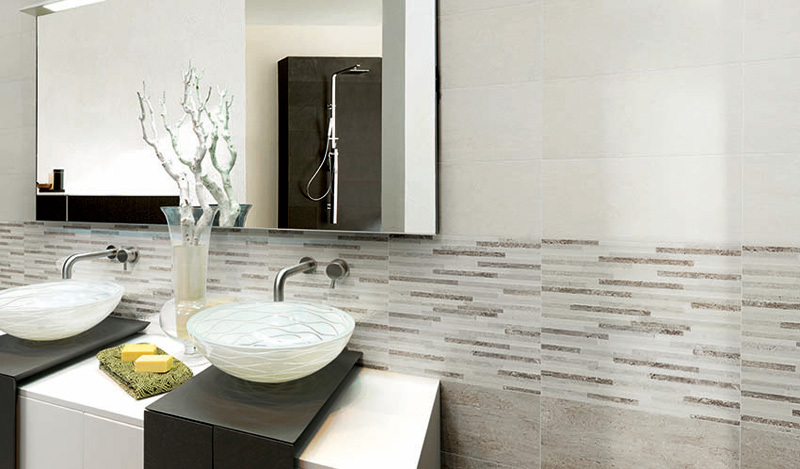 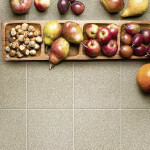 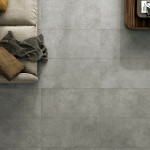 SIMA Ceramiche introduces the new general catalogue no. 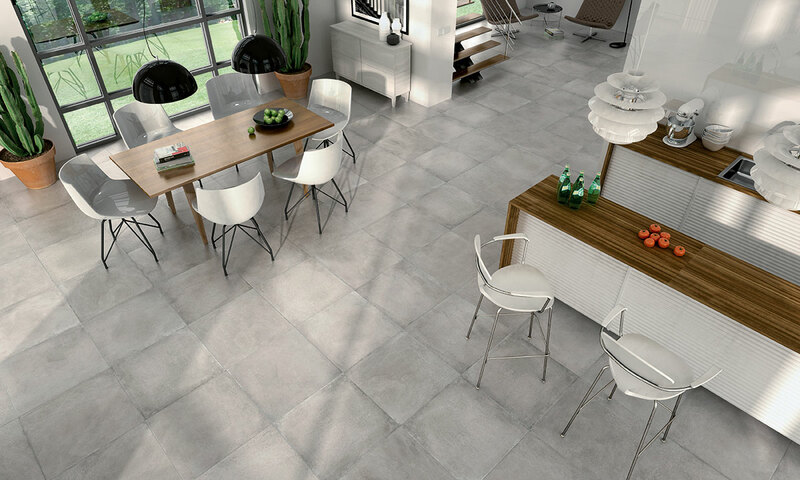 47 “COLLEZIONE 2018”, in order to add 6 new floors and 2 walls collections to the existing classic series. 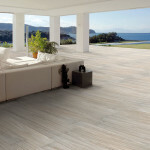 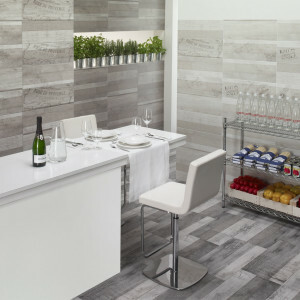 For an easier interpretation of our catalogue, we separated floors as INDOORS and OUTDOORS and the new MURETTI section. 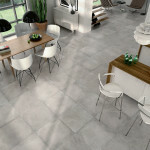 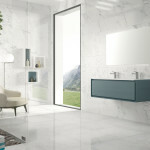 The most significant novelties are glazed porcelain INDOOR Floors in large formats – like rectified SOUL 75×150 cm which carries its natural stone look in a three color range – then the slight smaller rectified/lappato VALDIVIA Series, again in glazed porcelain, which delivers brightness to any area through its rich lappato finish; both Series follow the latest trend of a major request for large sizes, equally used for commercial and domestic applications. 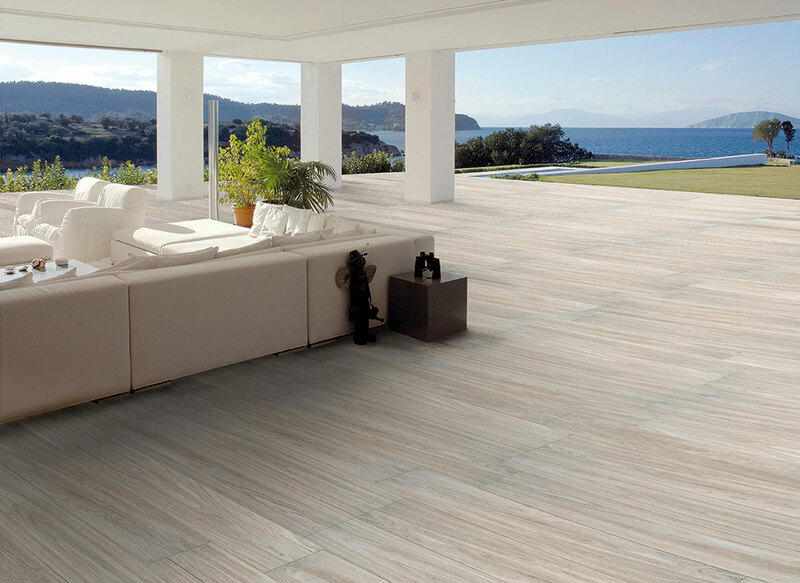 Our new NATURA 22,5×90 cm wood-look collection in glazed porcelain, aims to enrich our offer for indoors and outdoors flooring, available in four colors and intended as a double option with smooth indoor and rough outdoor surfaces. 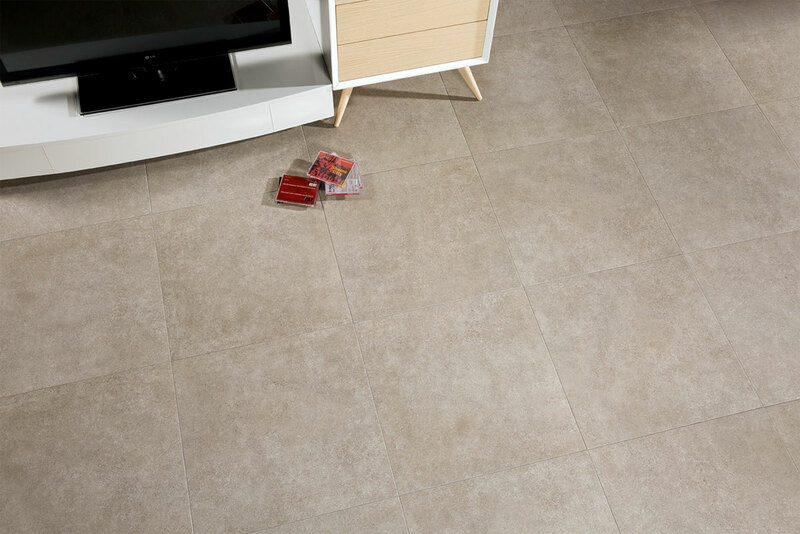 Again on indoor flooring, we suggest 3 new collections in glazed porcelain, rustic look CRONOS and SORRENTO, both in 60×60 cm and SOFT 75×75 cm, a rectified cement look with a classy sophisticated touch. 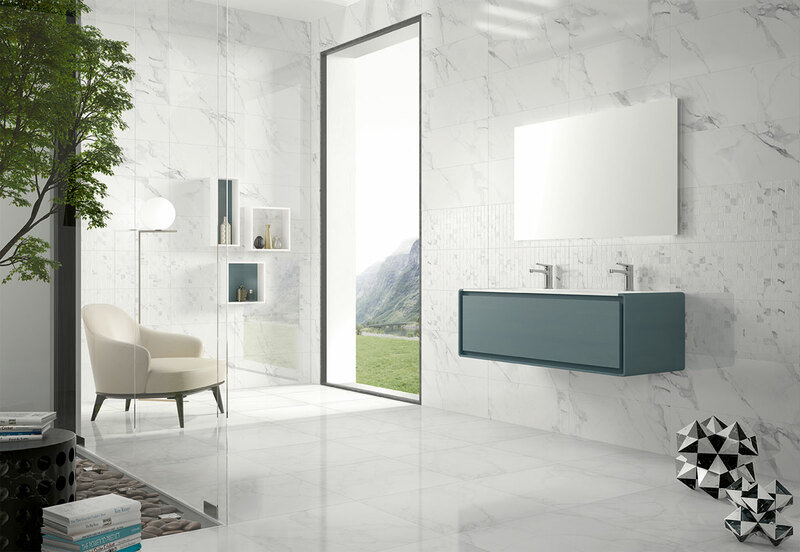 Last but not least, 2 new wall rectangular collections in 28×70 cm: glossy MILAN in beige and grey with field tile and corresponding decors, and RIMINI, a glossy Calacatta look with field tile and coordinated mosaic look decors. 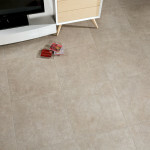 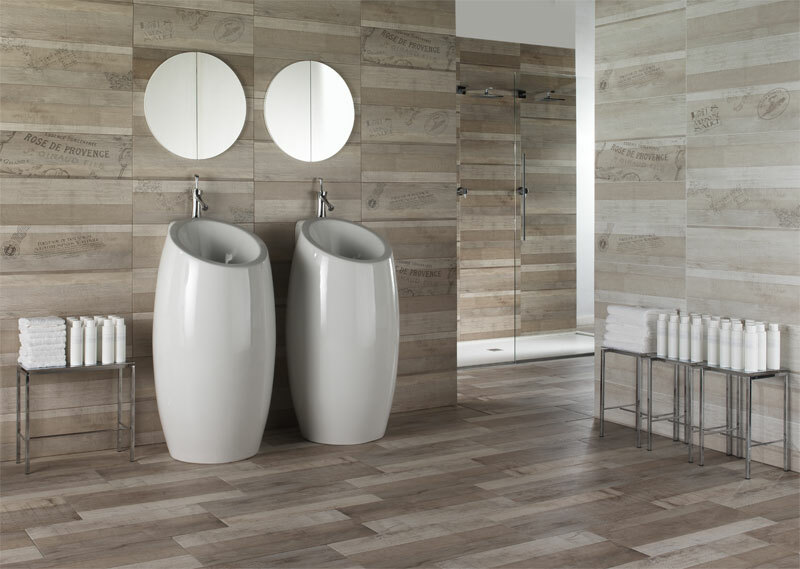 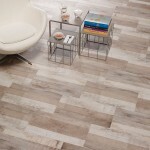 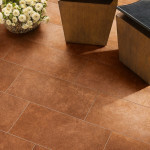 Both collections carry a glossy matching floor, size 60×60 cm in glazed porcelain. 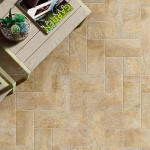 Please, feel free to browse our website and dedicated links. 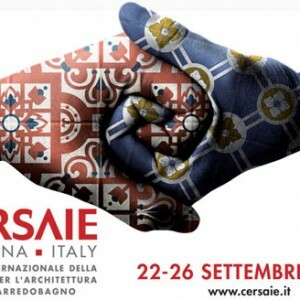 We look forward to CERSAIE 2017 “International Exhibition of Ceramic Tile and Bathroom Furnishings” 25 September – 29 September 2017 in Bologna, Italy. 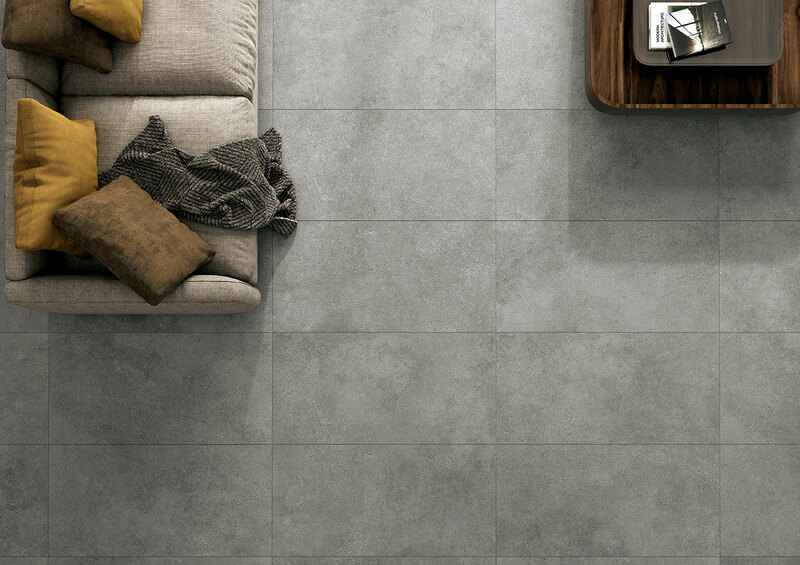 Sima is glad to introduce 7 new collections of floor tiles and 3 new collections of wall tiles, in order to complete our general catalogue 46. 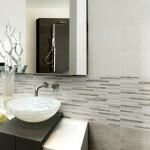 Pls, enjoy browsing all new collections on our website and with following links. 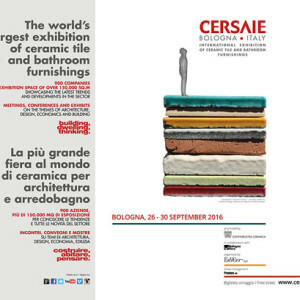 We look forward to CERSAIE 2016 “International Exhibition of Ceramic Tile and Bathroom Furnishings” 26 September – 30 September 2016 in Bologna, Italy. 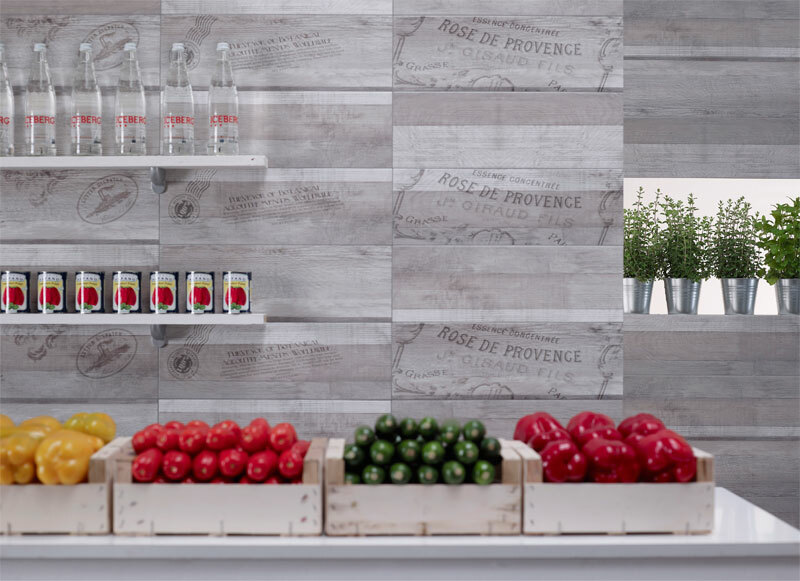 You find us at Pav. 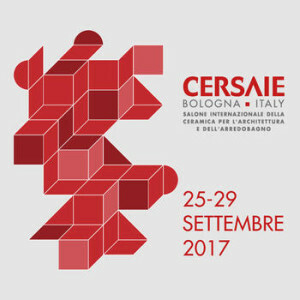 25 Booth B195. 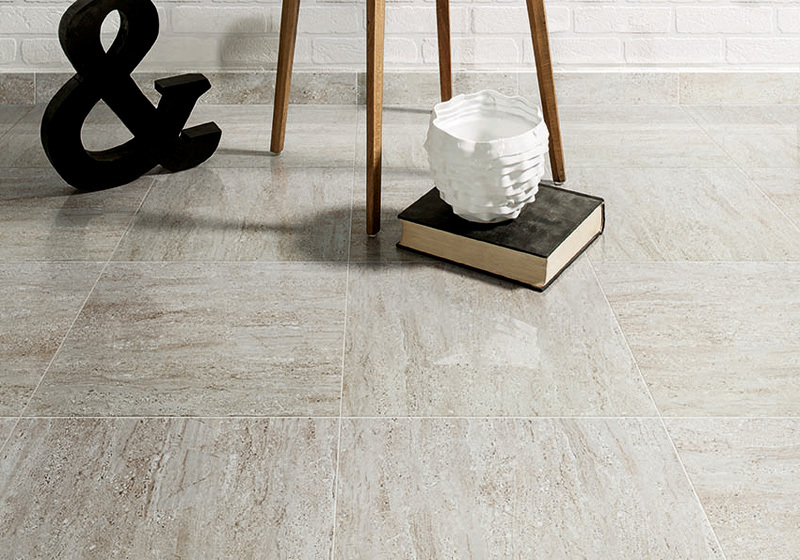 Legno Vintage 30,8×61,5 is the new and unreleased collection in porcelain tile for floorings and coatings and it’s recently available at SIMA Ceramiche. 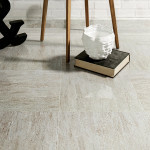 This material, as we know, is compact and durable and it stands for its composition, which uses the purest matters (minerals, clay,…) and natural colors. 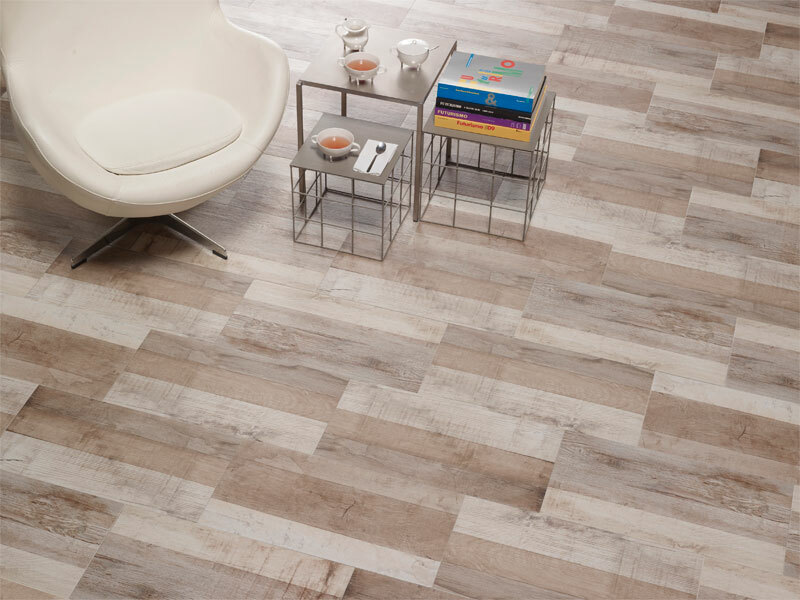 This new collection for floorings revives wood essences and it’s available in a handy size and in two color tones: grey and beige. 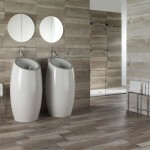 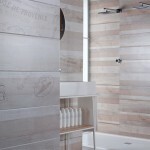 Legno Vintage is available for coatings with 20×60 size and in three different color tones: grey, beige and white, combined with their decorations. 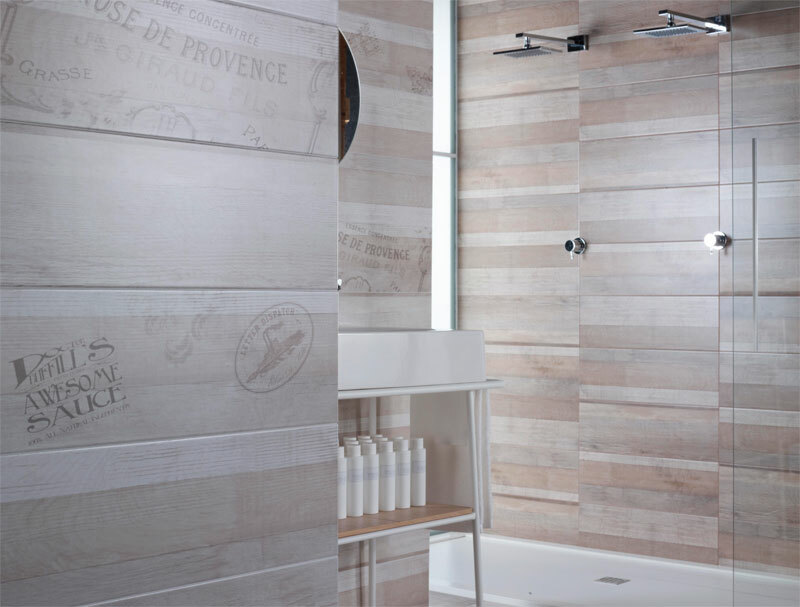 Suitable for bath and kitchen, Legno Vintage is able to transform enviroments in authentic sites, where present and past blend perfectly. 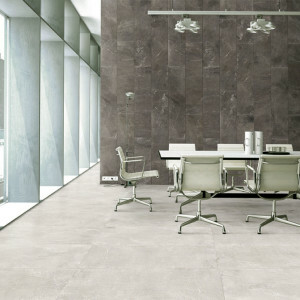 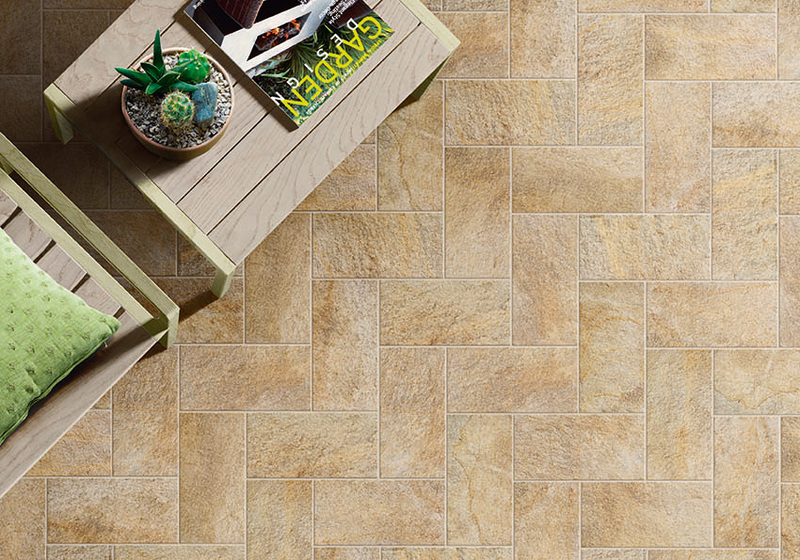 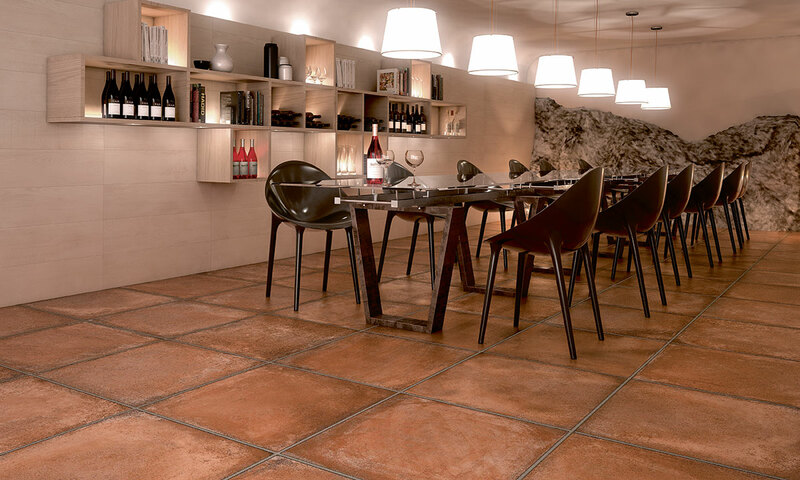 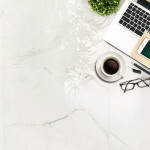 Specialized in the production of the traditional unglazed Red Quarry Tiles, Sima Ceramiche has always tried to propose, over the years, new applications of ceramic product and it has always made available materials with high technical characteristics. 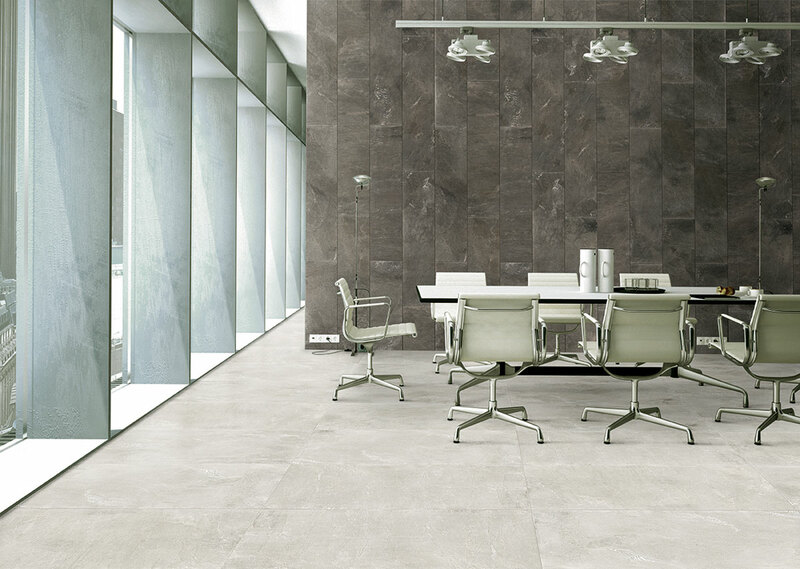 Experience, creativity and design, tradition and culture are Sima Ceramiche’s strengths and , since 1961, it has been shaping living spaces, industrial storages and commercial spaces, using aesthetic and high quality materials. 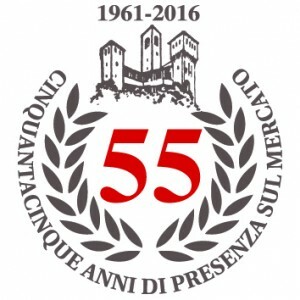 Born as one of the first factories in the industrial world of the town of Maranello, we are very proud to celebrate 55 years of our presence in the national and international market. 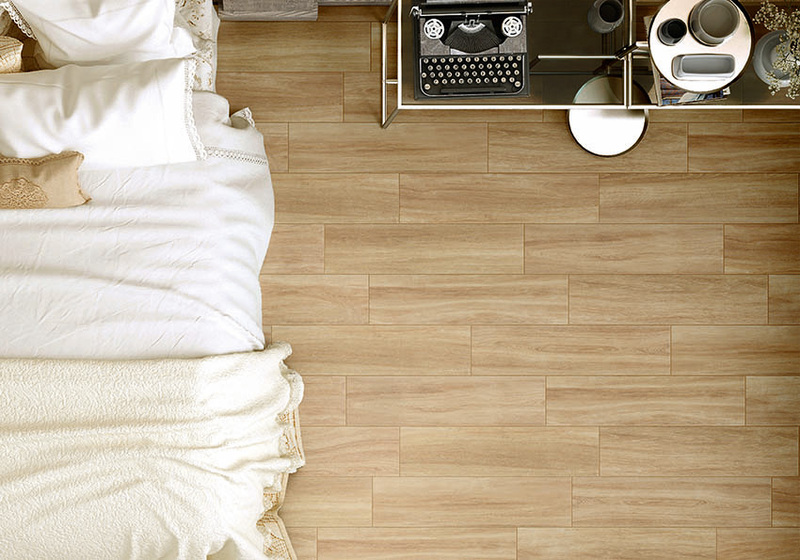 We made history here. 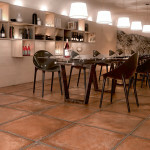 In this town, since 1961 until today, our company has demonstrated Italian style in the world with great originality. 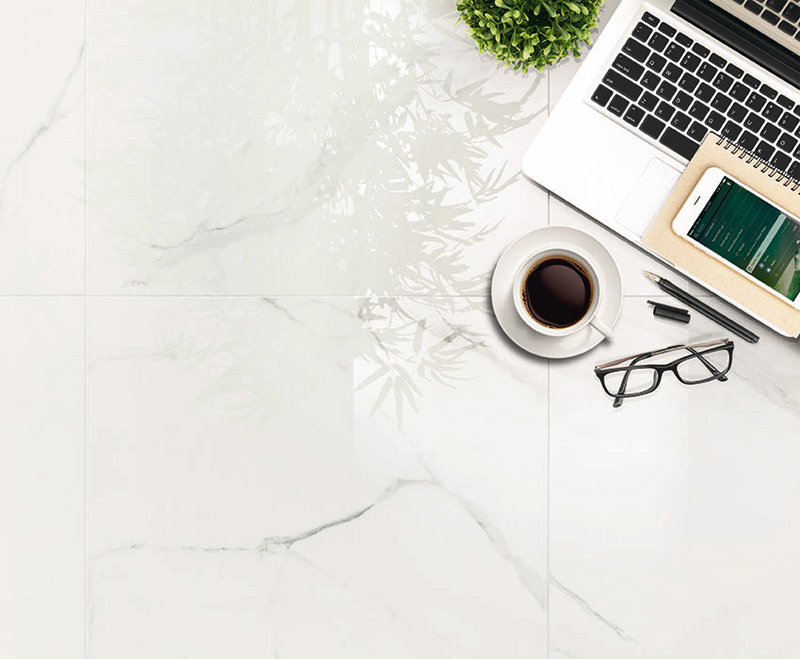 We’d like to share with you this very important success and we hope to continue demonstrating our value and our professionalism. 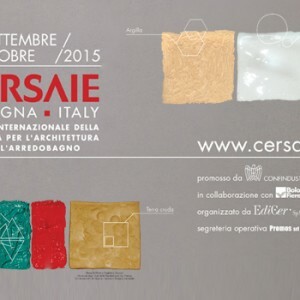 We look forward to CERSAIE 2015 “International Exhibition of Ceramic Tile and Bathroom Furnishings” 28 September – 2 October 2015 in Bologna, Italy. 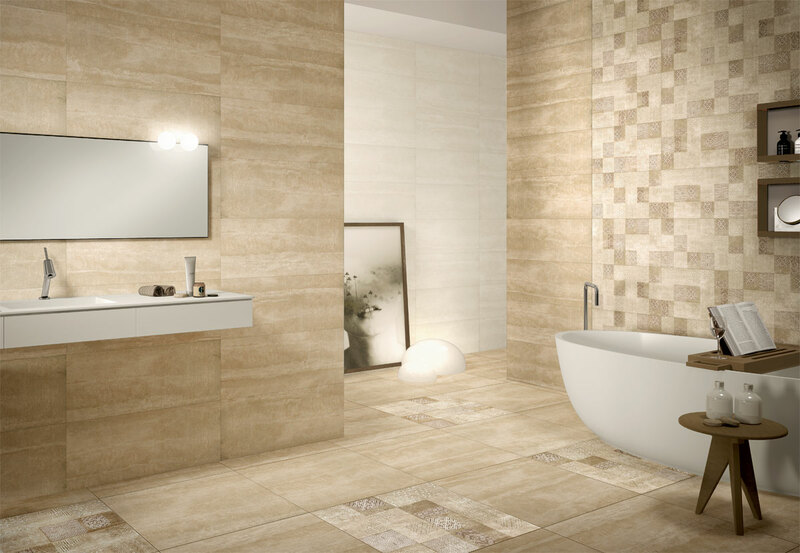 We look forward to CERSAIE 2014 “International Exhibition of Ceramic Tile and Bathroom Furnishings” 22-26 September 2014 in Bologna, Italy.